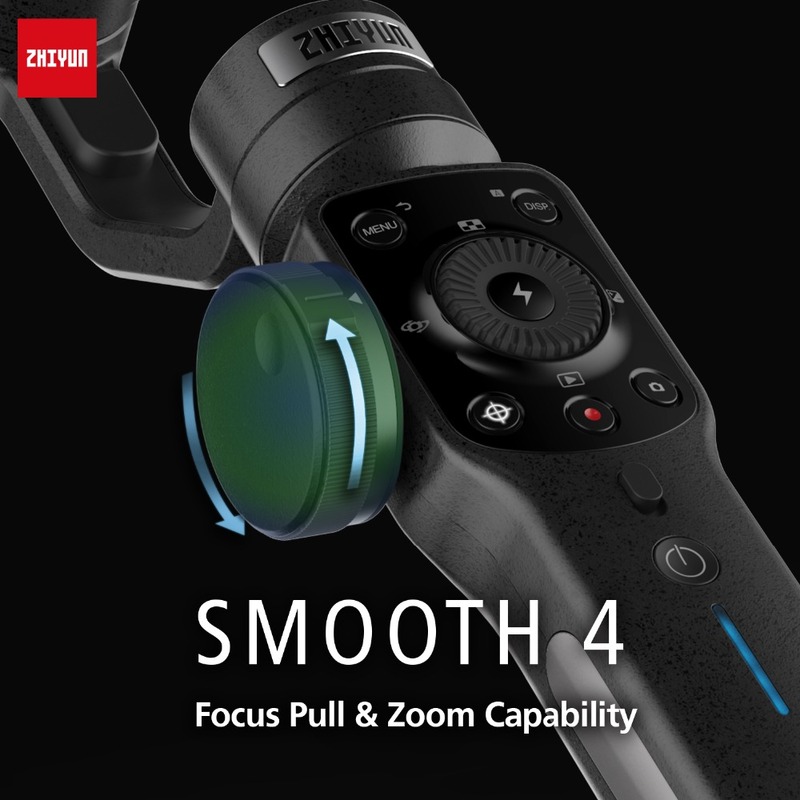 focus changes in real time to create creative shots. 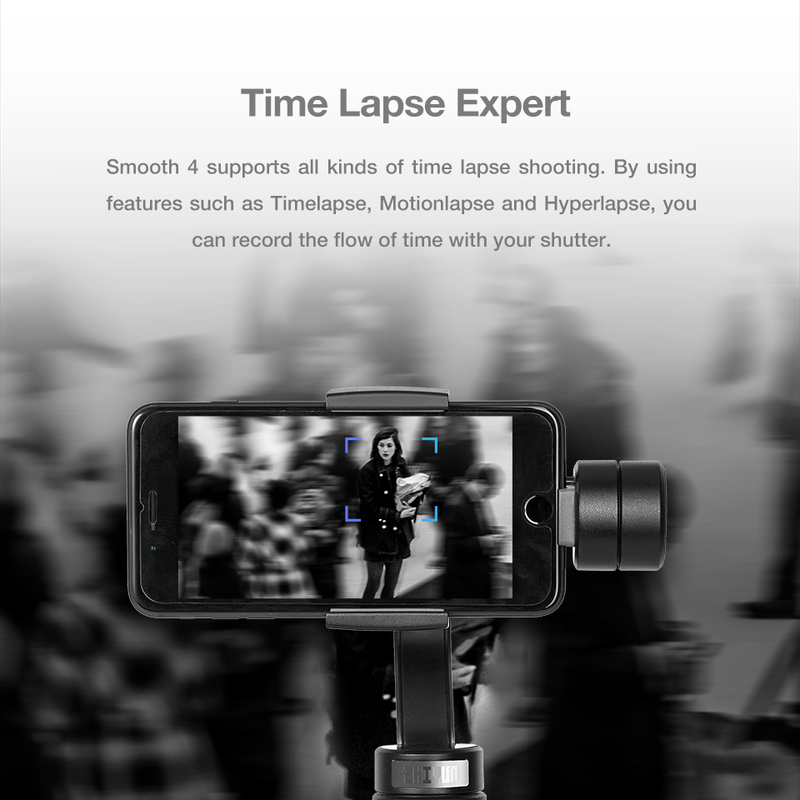 moving time lapse and Motion lapse recording lives and displaying the art of time flow. 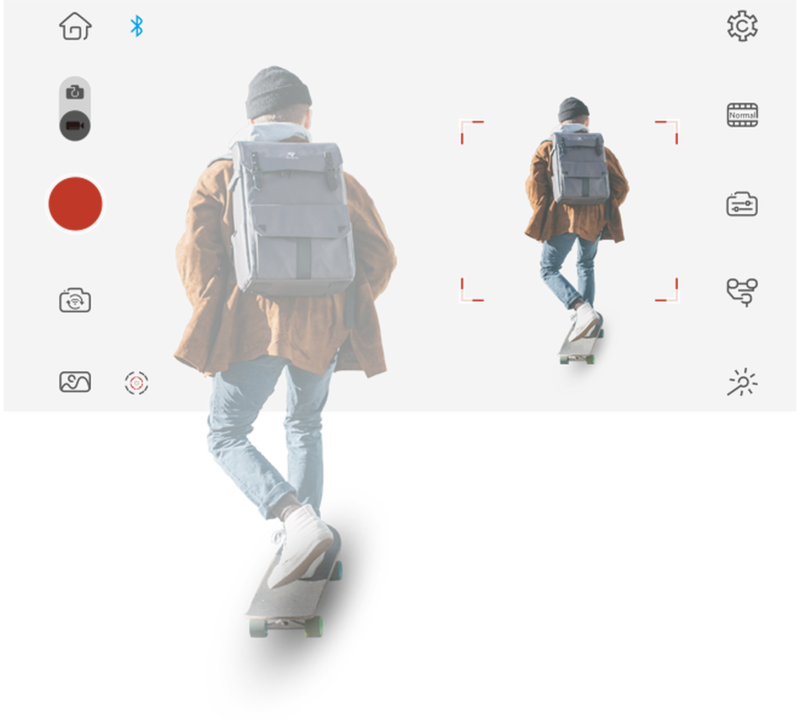 your phone or capturing lives in a retrospective light, it's all up to your imagination. 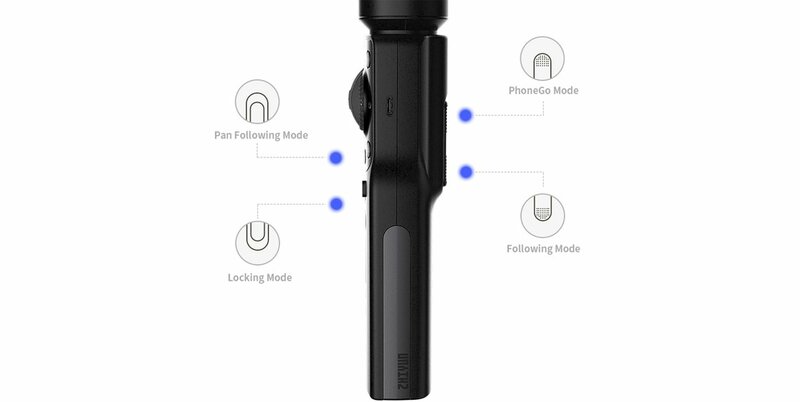 techniques.It can capture more details from a broader perspective easily overlooked in daily lives. 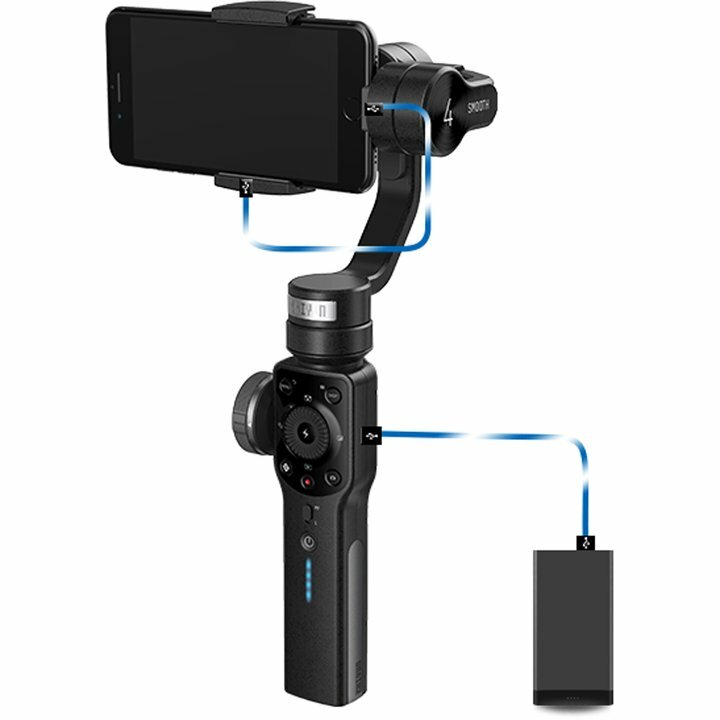 can do the rest. 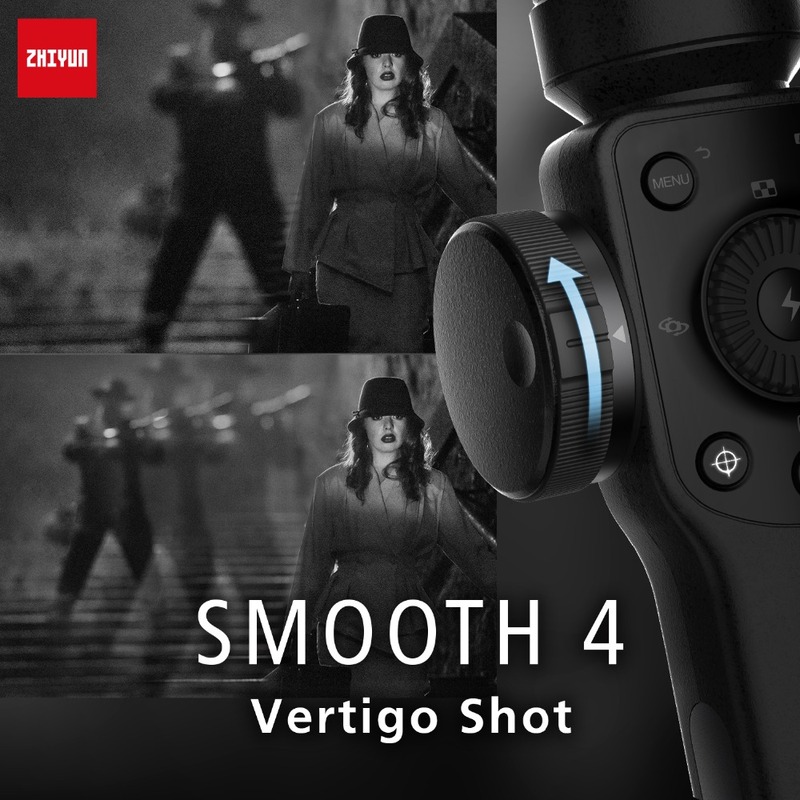 Shooting has never been so easy, but now we have Smooth 4! 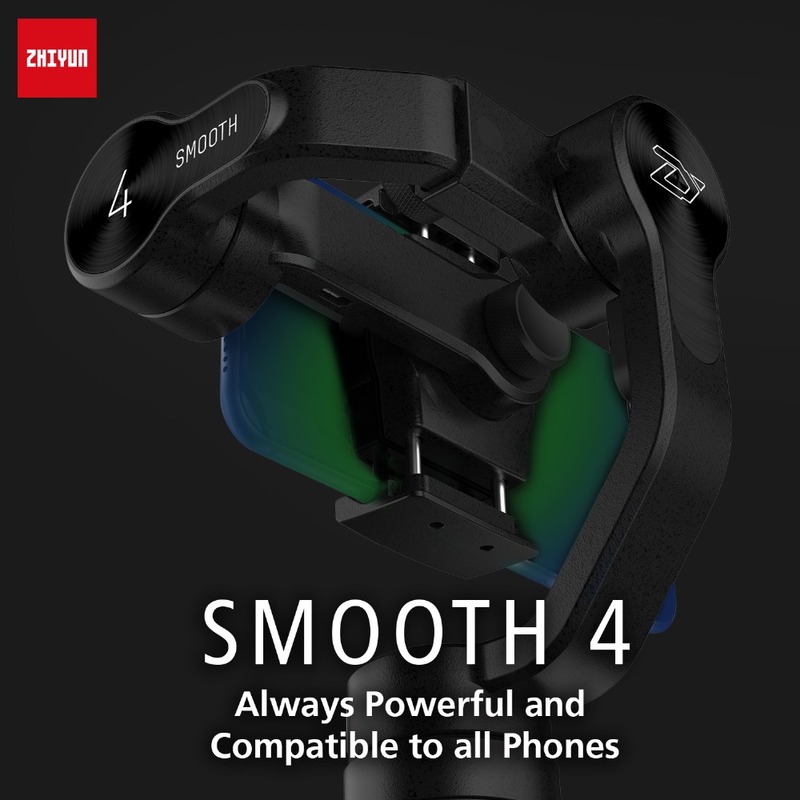 sizes.In the meantime, it can be used together with many accessories such as LED light and camera lens. 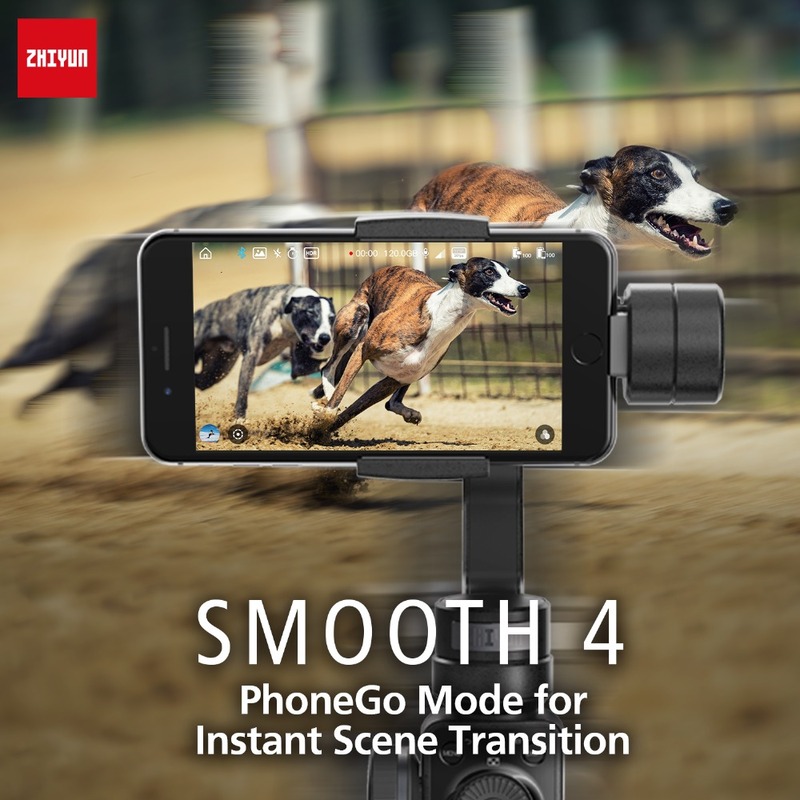 Smooth 4 is versatile in different environments,releasing the potential of phone camera anywhere,anytime.